Barsby Produce are proud sponsors of the Norfolk Restaurant Week. We supply restaurants in Norfolk with the finest quality fresh produce and as much in-season and local produce as possible. We take great pride in supporting and working with a multitude of local growers, supplying top quality produce to this region. Working with local growers, farmers and businesses helps us to help our region continually develop and therefore adding further value to our local food economy. Barsby has a significant product range and we are committed to sourcing a large proportion of this produce from local producers and growers in our geographical area. We work with chefs to menu-plan utilising seasonal produce and promoting the best local produce available. 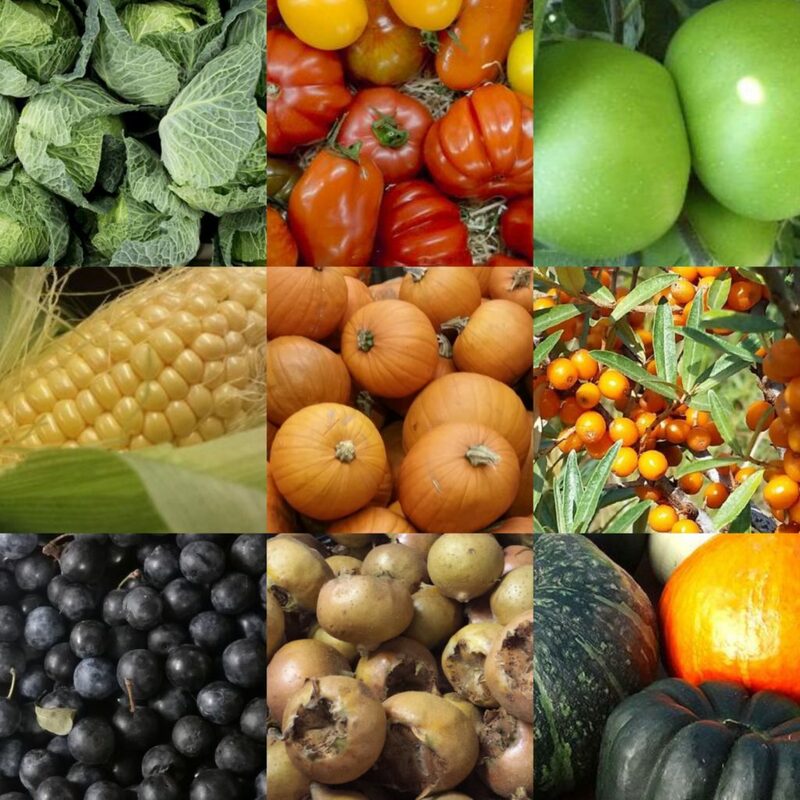 Here is our top 10 in-season produce for October/November.